How soon will I get my product for a Wholesale order? What is required to make a Wholesale order? 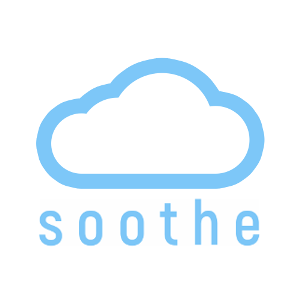 Does soothe™ offer Wholesale pricing? How do I pay for a Wholesale Order? Is there a minimum order size for a Wholesale order? Once order is place and payment is received, you can expect to receive your wholesale order within 5-7 business days. If you would like expedited shipping, please contact your representative about expedited shipping rates.